Today, we are happy to announce a new extension for Joomla, developed by Web357. The name of this system plugin for Joomla! 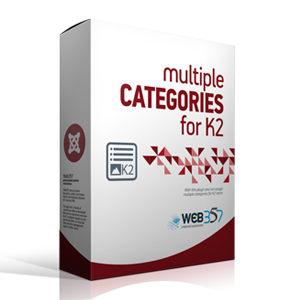 is "Multiple Categories for K2".